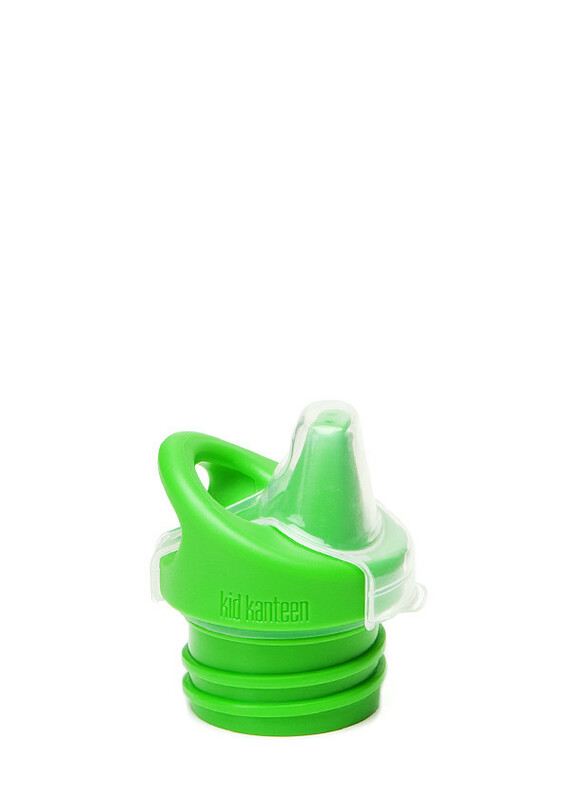 Klean Kanteen is proud to offer the Sippy Spout, which converts any Kanteen Classic into a spill-proof, BPA-free, toddler-friendly Kid Kanteen. 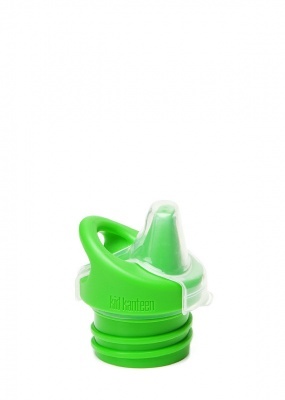 Every sippy cap comes with a polypropylene dust cover and handy attachment loop. Hook it on a backpack or throw it in a diaper bag, and head off with safe hydration for your little people.